A permanent full time opening has become available for a Clinical Nurse Consultant (Comorbidity Clinician) to join Gold Coast Health (GCH) where the focus of our 9000-strong team is on providing world-class health care to over 550,000 people living in the Gold Coast, and northern New South Wales region. 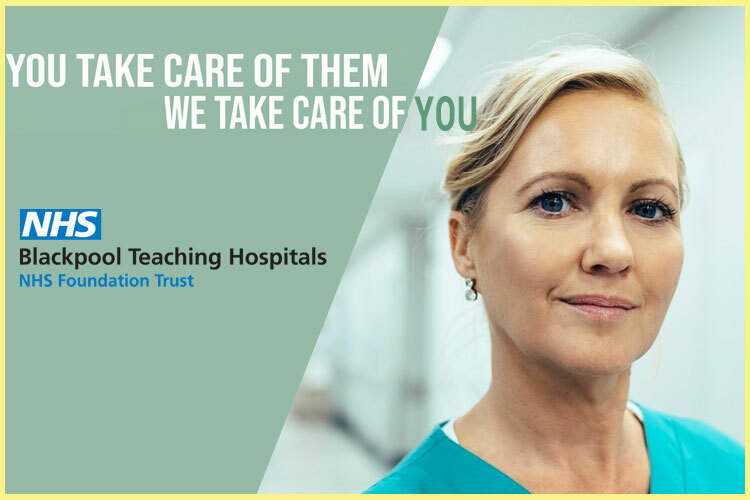 Mental Health and Specialist Services (MHSS) provide integrated hospital and community specialised mental health assessment and treatment services across the age-spectrum. Our services aim to be consumer focused and recovery oriented. Specialist services and programs include AODS, Interdisciplinary Persistent Pain, Offender Health Services, and Aboriginal and Torres Strait Islander Health Services. GCH is committed to attracting the right people for our organisation. To help us with this we have developed a Core Capability Framework (PDF) ( https://www.goldcoast.health.qld.gov.au/sites/default/files/Core%20Capability%20Framework_GOV002420.pdf ) which defines the skills and behaviours required to perform successfully as an organisation. Please click the Apply button to review the Role Description and submit your application by Thursday, 21 February 2019.